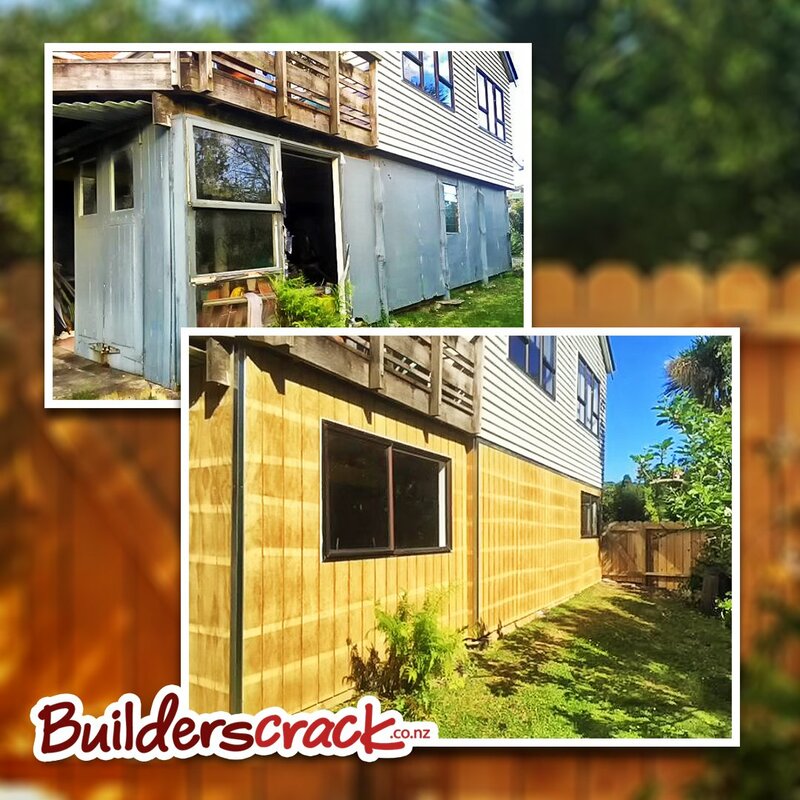 Depending on the size of your backyard, you can choose to build up or build out. 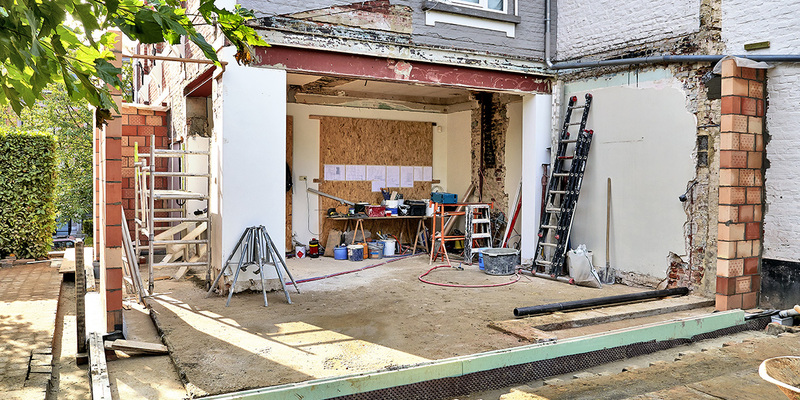 As sections become smaller, homeowners are finding they don’t have the space for additional ground floor house extensions. That’s where adding an a second storey becomes a better option. There are however plenty of other points to consider too. Additional storeys require significantly large amounts of structural work on the existing house. This includes not only the walls of your home, but also down into the foundations, support for a new floor and altering of the roof. Another storey will require a set of internal stairs to be built. These will take up space in both the existing room below and new area above. An attic conversion is most often a cheaper alternative than adding another storey. Adding a second storey can be a cheaper option than buying and moving into another larger home. Weathertightness can be an issue when removing building up. Your building professionals will be able to reduce this by essentially ‘shrink wrapping’ your home around scaffolding. Depending on the location of your property, there may be caveats in regards to building heights. This is particularly true around areas of historical significance and where sea views exist. Adding an extension is often cheaper than building upwards. There is less of a need for additional expensive steel structural support for ground floor additions. Will your local council allow you to increase your home’s footprint? Some councils have regulations stating how much percentage of the section buildings can take up. Consider the floor plan of your home. If you add an additional room, will new hallways need to be constructed? Will rooms need to be moved or plumbing redone? Generally, there is less household disruption with an extension. Your outdoor area will become smaller and may require new landscaping work. Both a new storey and extension will require decorating inside and out. It is also important to ensure your building team blend the existing and new areas together seamlessly. Seek the opinion of our professional tradespeople in helping you to choose between an additional storey or building a new extension. Simply fill in your job details and our professional building teams will be in touch shortly to get your job started. Unsure of what the cost might be? Have a look at out handy online cost estimator. Thanks for getting in touch. The best way to get an idea of cost for your project is to post a job on our site. Make sure you include as many details as you can and pictures if possible. Then local tradies can quote the job for you.